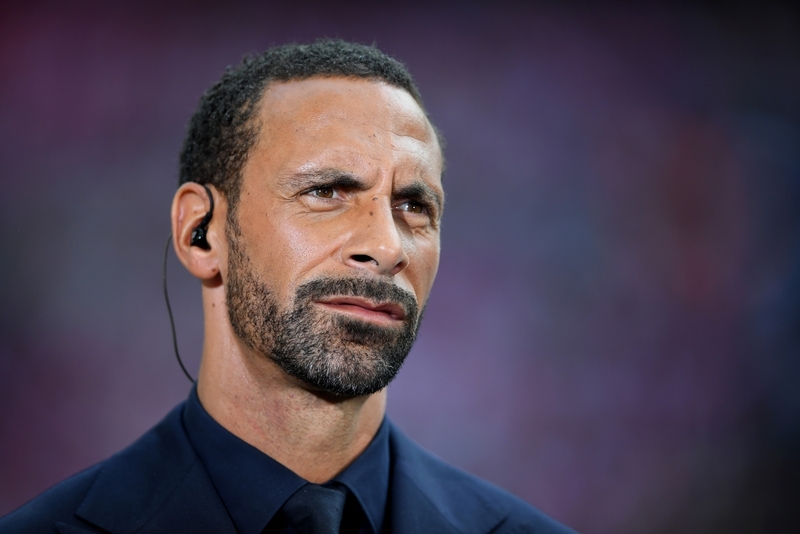 Rio Ferdinand has emphasized on the England players getting to know each other and believe the friendly game against Nigeria on Saturday is an important one. The World Cup is just 13 days away and Ferdinand believes the player are yet to know each other and a test game like, is the right oppourtunity for them to blend. England takes on Nigeria on Saturday at Wembley and later they will also be playing against Costa Rica in a warm-up game before finally heading to Russia.